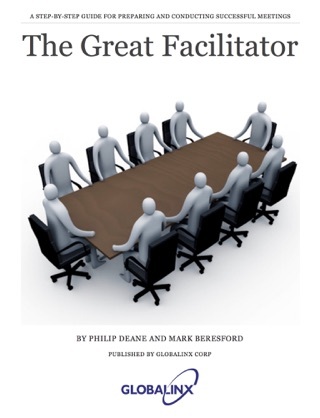 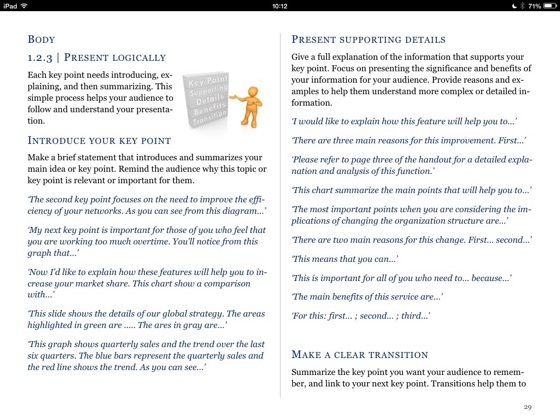 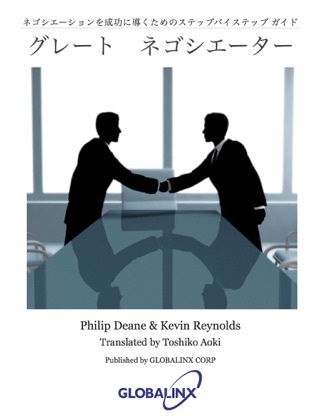 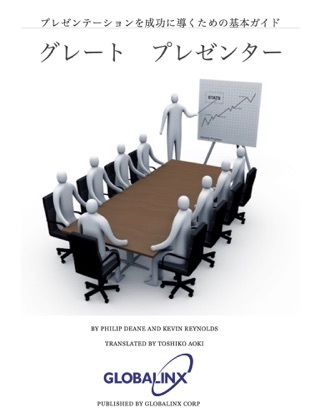 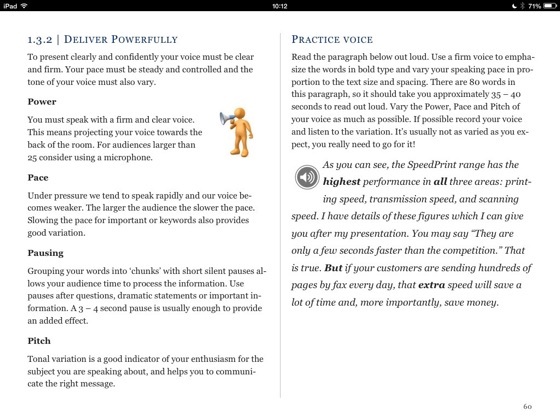 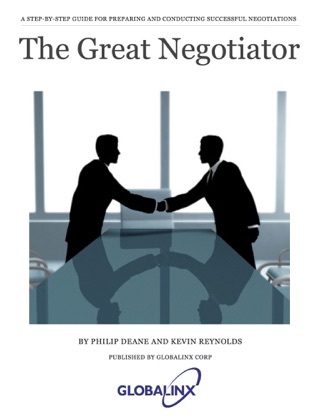 If you need to prepare and deliver business presentations in English this book is for you. 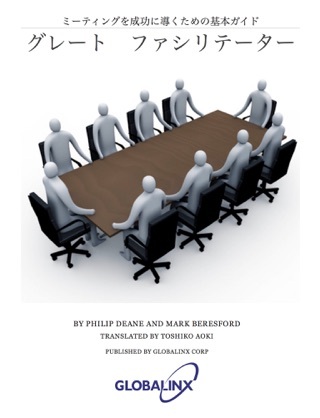 You will find it particularly helpful if you are using English as a second language or if you are presenting to a multicultural audience. 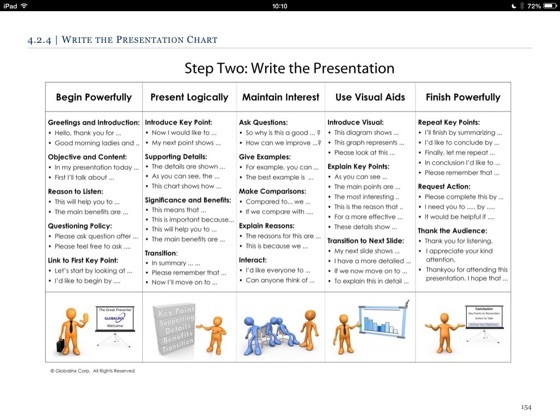 The presentation methodology and techniques are presented in an easy to follow step-by-step process to help you quickly learn the process of preparing successful presentations. 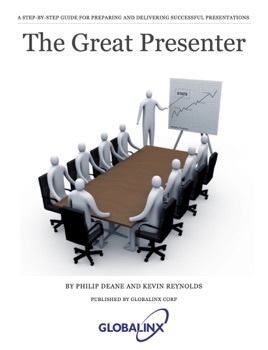 The book includes a case study, example presentations, and useful phrases to help you learn how to write successful business presentations. 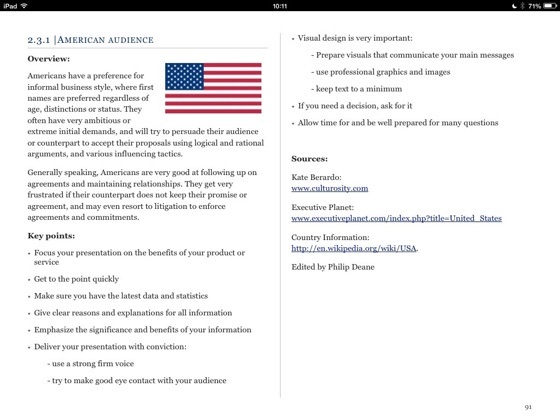 We’ve also included information to help you analyse your audience, example presentation structures, templates and checklists to help you quickly prepare your presentation and effectively apply the methodology and techniques to your presentation.